Alois Scharli and his wife Leni lived in the town of Lucerne in Switzerland. He was trained in Switzerland and USA. He was the director of the Children's hospital at Lucerne throughout his professional life. 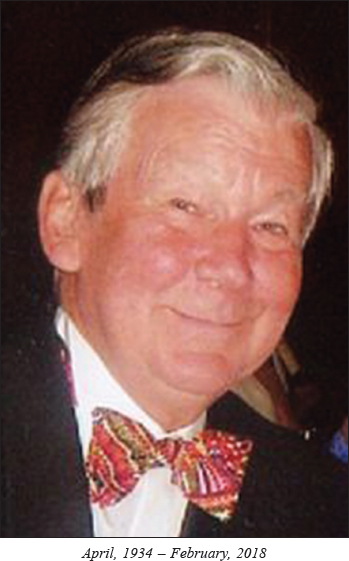 He was the founder editor of the journal - “Pediatric Surgery International”. Alois and I first met in Wingspread in 1985 and became good friends. Since then he has been to Indian conferences three times and we have met in several conferences abroad. In 1993 Rekha and I spent two days in their home, one day Leni took us to an Alpine peak named Rigi by cable car. The view from the top was fabulous. Alois was an authority in various pediatric surgical diseases namely Hirschsprung's disease and Vesicoureteric reflux. He was also a brilliant sculptor. After discussing pediatric surgery he showed me numerous figures exquisitely crafted by him in metal. He is survived by his wife and daughter. We deeply mourn his sad demise.